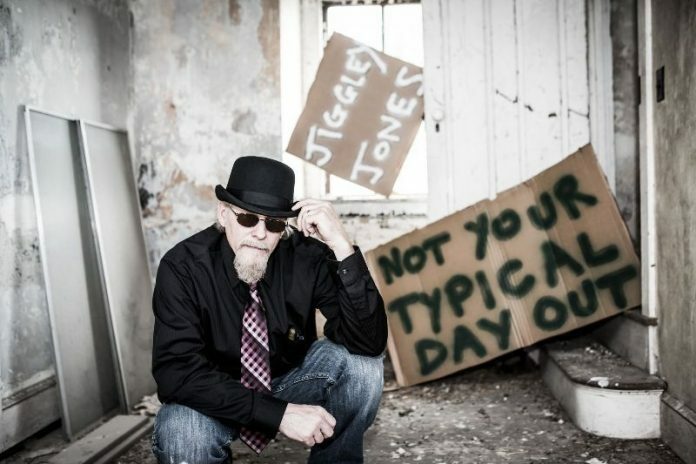 Jiggley Jones is an award-winning singer/songwriter in the alternative-country/folk/Americana genres of music. He is recognised as one of the most accomplished and unique singer/songwriters emerging today His music paints a picture and also demonstrates a discernible commercial edge that, still, never caters to the listeners. His new single Truth Seeker is a listen for music lovers with a discernable taste for original, yet not necessarily typical mainstream songs. Jones will always be himself, and nobody else. I hale from Southeastern Pennsylvania. I have released 2 EPs and 1 full album with an additional single, which amounts to 21 songs total. It took me 2 full years to prepare and record the album “Not Your Typical Day Out.” Initially, I was going to put 12 songs on there, but one, Truth Seeker, I released early as a single on its own and the other song was dropped along the way, so 10 songs was a nice round number. A few of the songs I brought back from the dust of years gone by but most were brand new to me. As far as inspiration goes it usually just comes from day to day life and the emotions that can kick up from it. Most of the songs are written so everyone can place their own life into it somehow. The title of the album comes from the idea that listening to a Jiggley Jones collection can be a trip into something a little different. 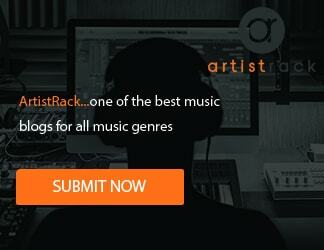 Simply, a passion for music itself and the need to release that passion to the listening ear. Oh man. It’s too visual and numbers driven. That is because technology has changed the way people live their daily lives with their phones being the center of their contact with the entertainment world. In the end to me it’s still just all about the song. I just wish that everyone looked at it that way. I think every genre has their own trendsetter but The Beatles seem to be the most influential overall from the things that you’ve constantly heard about them. The only collaborating that I have done songwriting wise has been with fellow band members of bands in my past prior to the Jiggley Jones thing. Led Zeppelin or Neil Young. It might have been a Bachman Turner Overdrive album if I remember correctly. Right now it would be one of the songs off of the latest Lumineers album. The day that you think you have it all figured out is usually the day before you realize you don’t. I’m a huge Civil War historian type and an avid NFL fan. Actually I have none of either. The only upcoming project that I have is a new song that was a request of a family member for a wedding. That’ll certainly be a new type of adventure. I’m not sure. We just have to see where this current thing takes me. With indie music sometimes it takes a while to get the momentum going so I’ll be on this one until it plays out. It was my pleasure and actually I should be the one thanking you for allowing me to tell you about what I have going on. So, thank you !